Ameerah is using Smore newsletters to spread the word online. 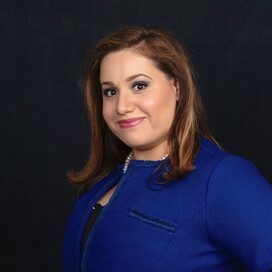 Join us for cocktail hour! 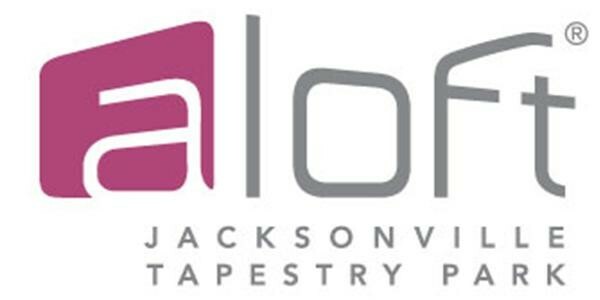 Come and invite your colleagues to network with Jacksonville Diversity Council partners and members. 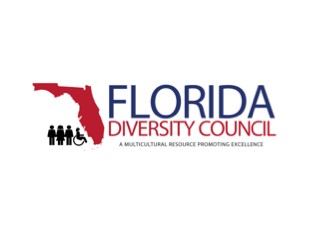 Learn more about the Florida Diversity Council and local Jacksonville events and initiatives.